McKesson’s range of solutions automate and streamline many clinical and financial functions of your healthcare organization: prescription management, diagnostic order entry, results reporting, encounter documentation and clinical workflow management. This allows you to provide faster, safer patient care. Implementations, upgrades, and optimization of your McKesson projects will include fluctuations in resource needs. Consultants from The Informatics Group, many with Clinical and Financial backgrounds, are ready to bridge the resource gaps. 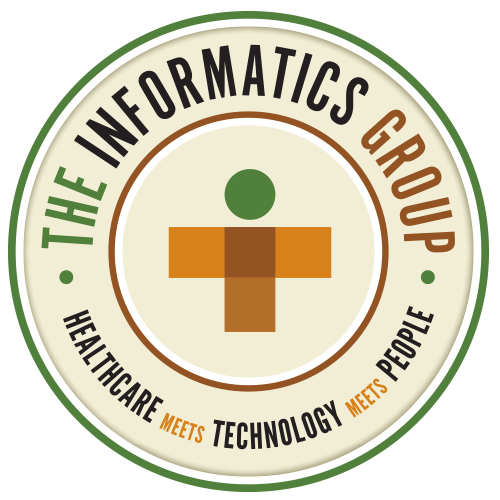 The Informatics Group’s McKesson practice includes senior consultants who have extensive experience implementing, supporting and upgrading a full range of McKesson Clinical and Financial solutions. Rely on our consultants to help automate processes that have typically required many hours of administrative time, enable your staff to do more in less time and realize your ultimate goal of achieving better patient outcomes.